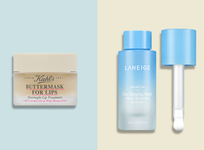 A weekly pre-shampoo treatment that acts like a magnet for product buildup, amika Reset Pink Charcoal Scalp Cleansing Oil banishes grime without stripping hair of its natural oils. Surprisingly, water isn’t great for our hair—it causes strands to swell, making them more prone to damage. 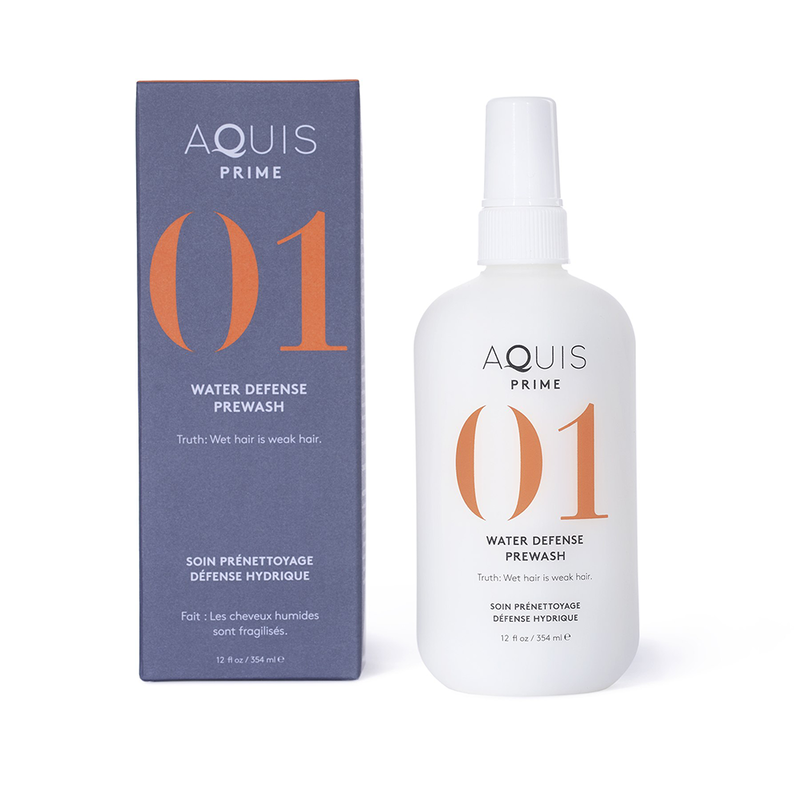 Apply AQUIS Water Defense Prewash before stepping into the shower for stronger, healthier hair. 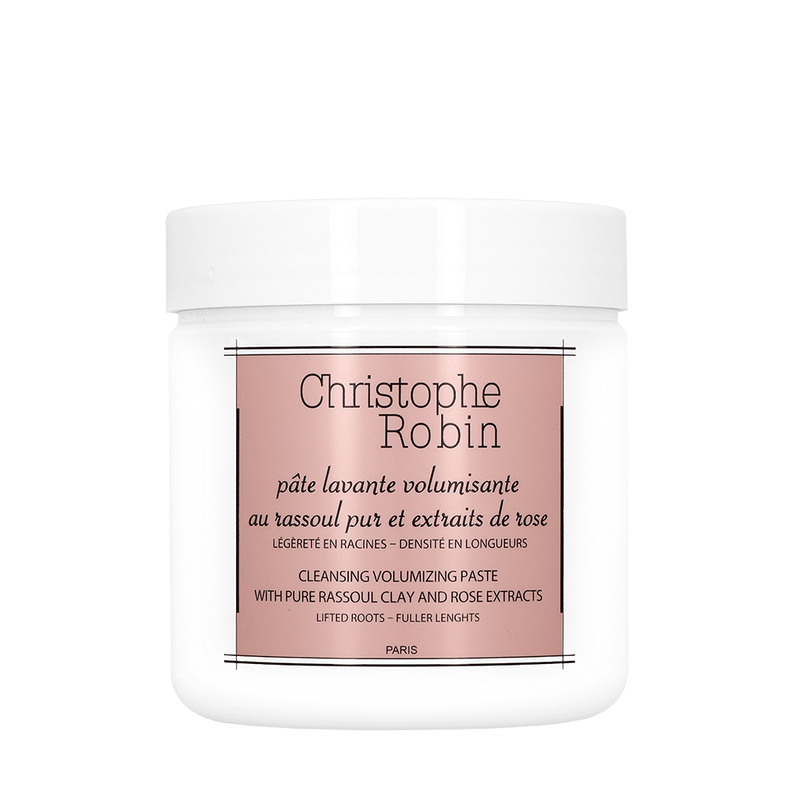 In a league of its own when it comes to volume, Christophe Robin Cleansing Volumizing Paste adds the same fullness as texture spray and dry shampoo, but with scalp-friendly clay. 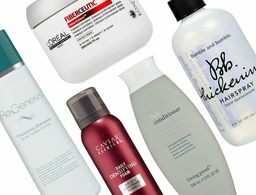 An everyday shampoo that kicks oil to the curb but doesn’t weigh hair down? 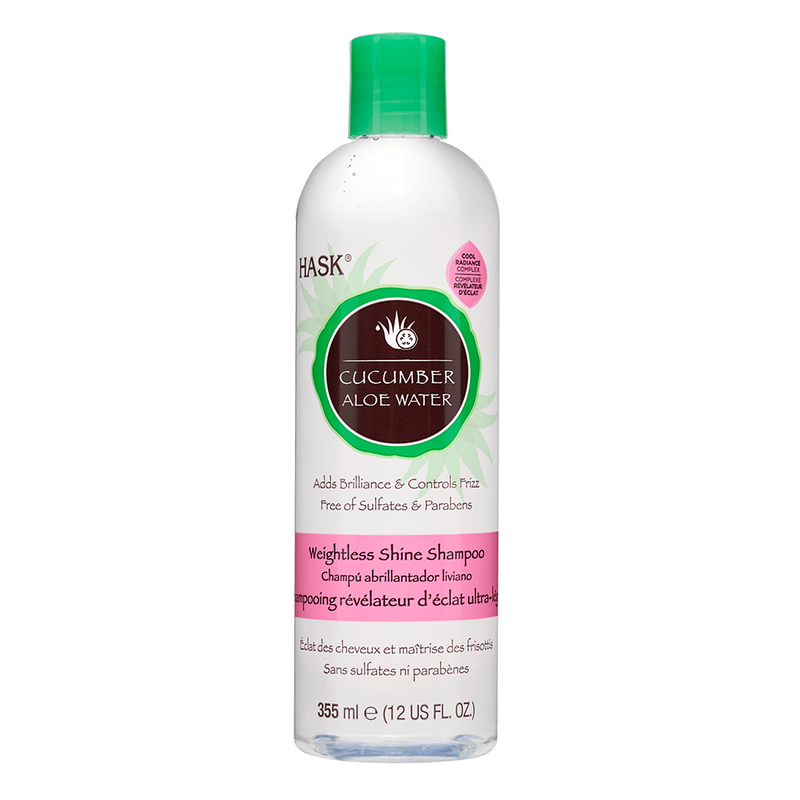 HASK Cucumber Aloe Water Weightless Shine Shampoo gets our vote—the spa-like scent is a bonus. 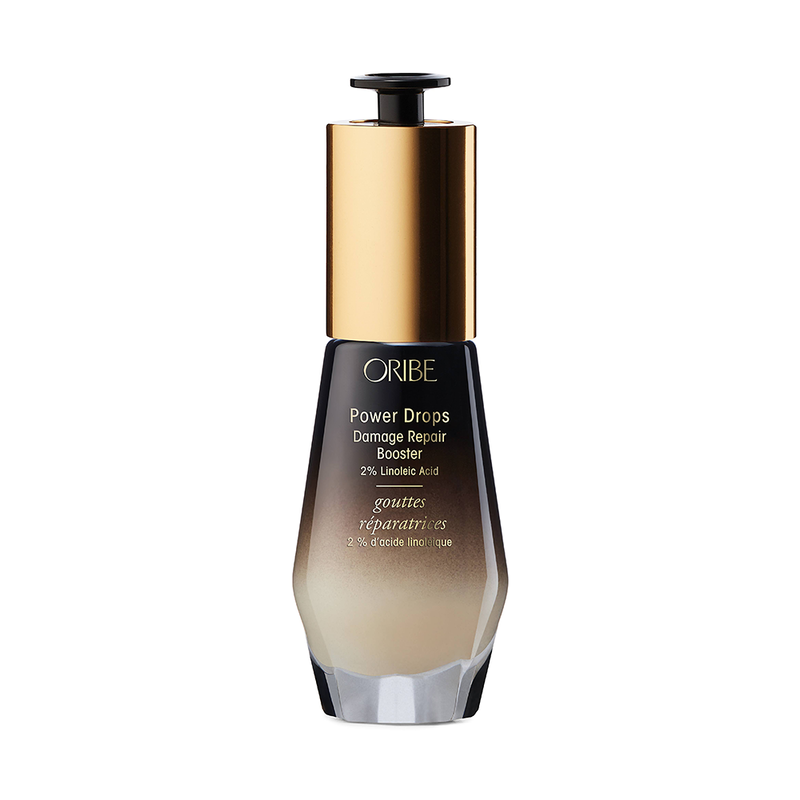 A little bit of Oribe Power Drops Damage Repair Booster goes a long way—add it to styling products or apply it solo for a hefty dose of biotin that helps strengthen and mend brittle ends. 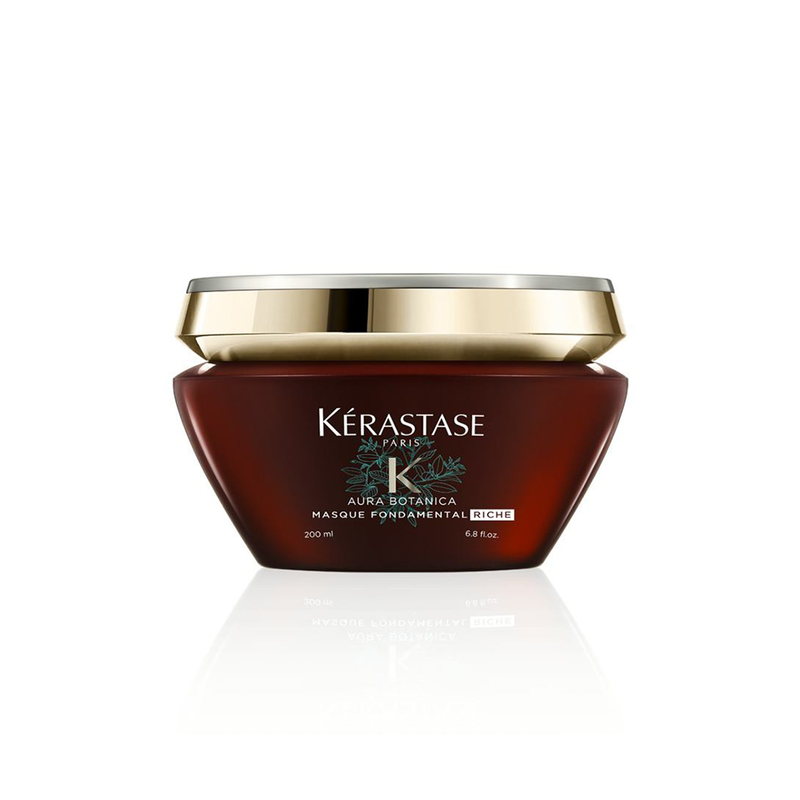 The natural antidote for dry hair, Kérastase Aura Botanica Masque Fondamental Riche coats strands with Thai rice bran oil and Amazonian Brazil nut oil for a silky-smooth feel but no extra weight. 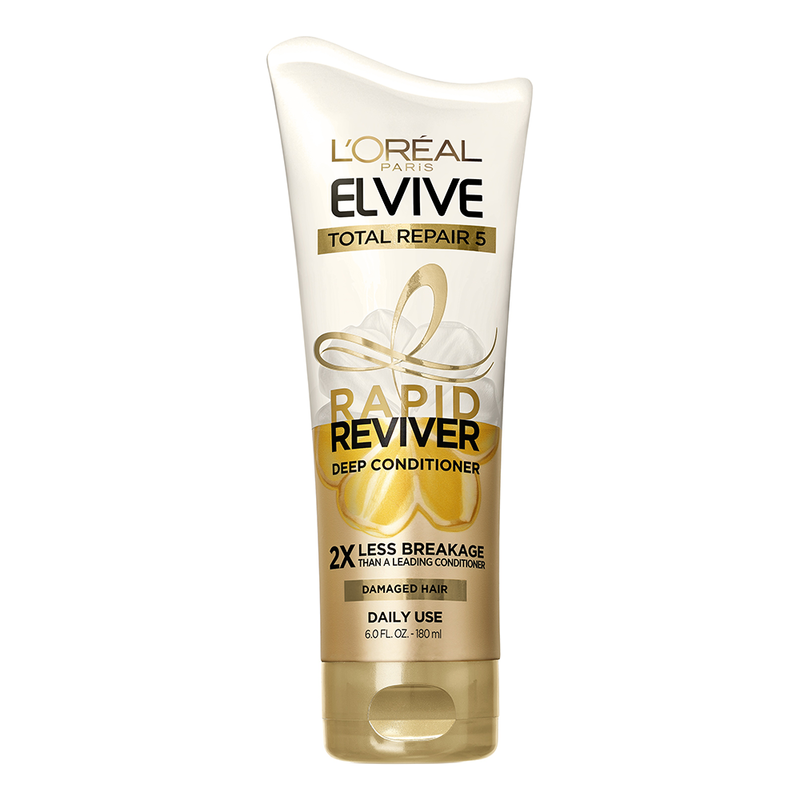 From L’Oréal Paris’s most potent line of conditioners comes Elvive Total Repair 5 Rapid Reviver for Damaged Hair, a rich blend of serum, oil and protein that keeps breakage at bay without any greasy residue. Whatever the scalp issue—irritation, itchiness, excess oil—Leonor Greyl Huile Apaisante works to treat it, and the roll-on applicator makes it easy to target sensitive areas for instant soothing. 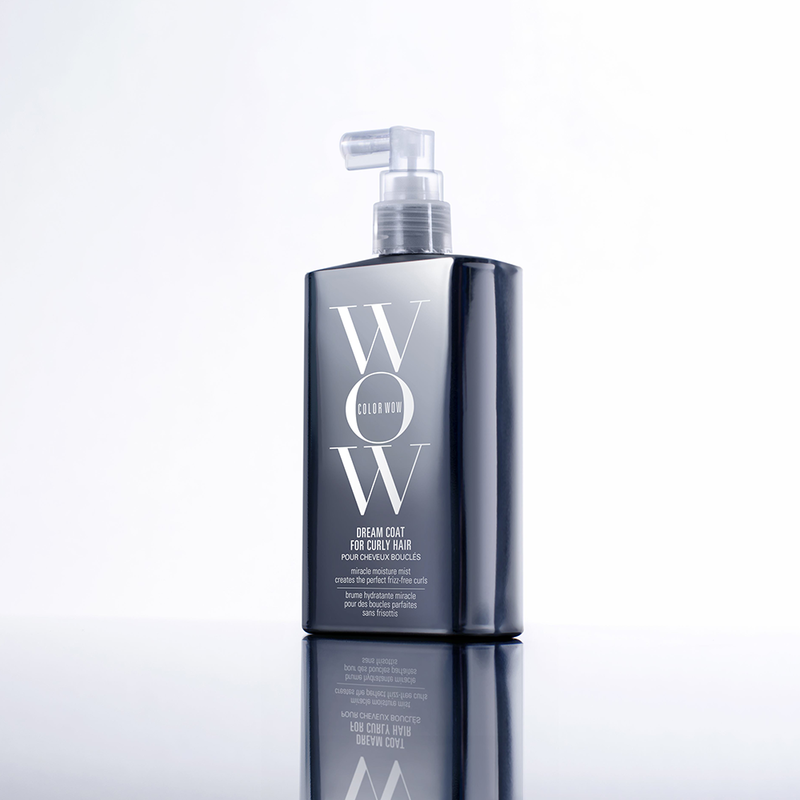 A global best-seller that’s beloved by all hair types, Philip B. Weightless Conditioning Water not only softens and detangles, but also leaves hair smelling like magnolia flowers. 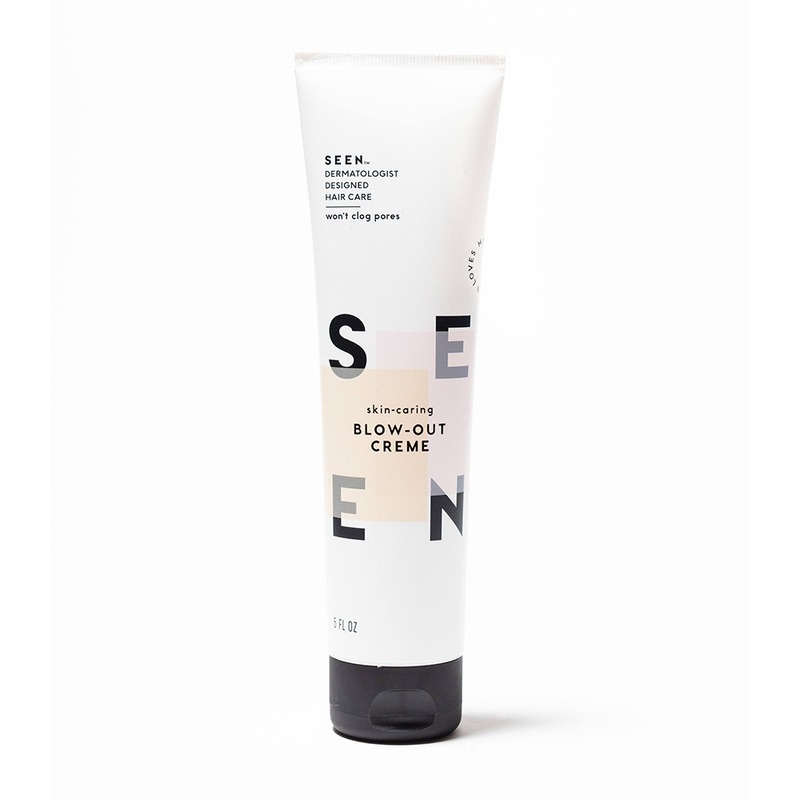 Dermatologist-created SEEN Blow-Out Creme uses natural ingredients to prolong blowouts and prevent breakouts on the skin where the hair touches it. 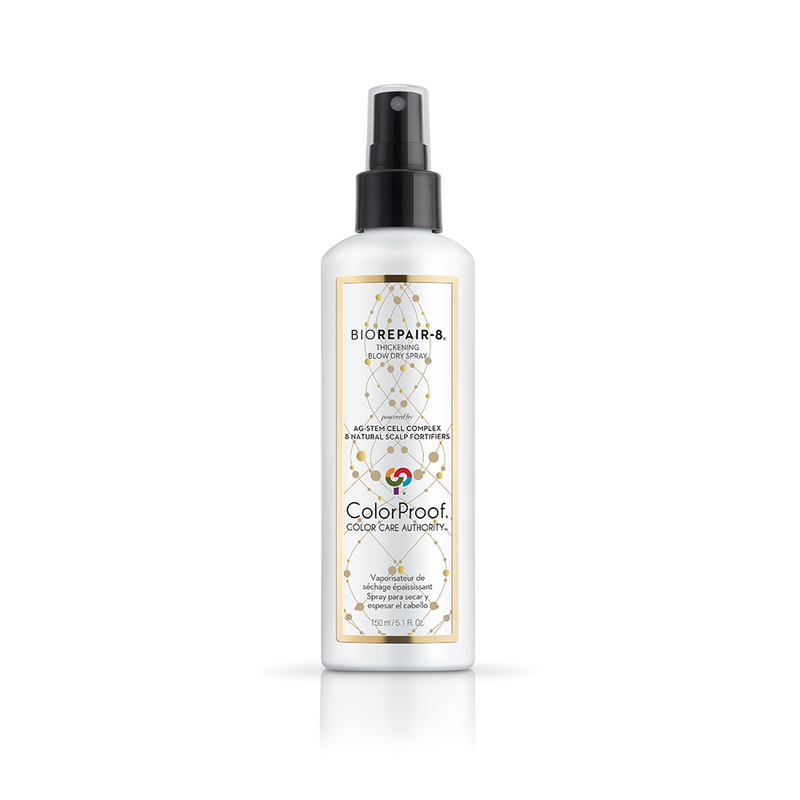 A spin off of the original—Hoda Kotb is a huge fan—Color Wow Dream Coat for Curly Hair protects curls with a waterproof shield for long-lasting style. 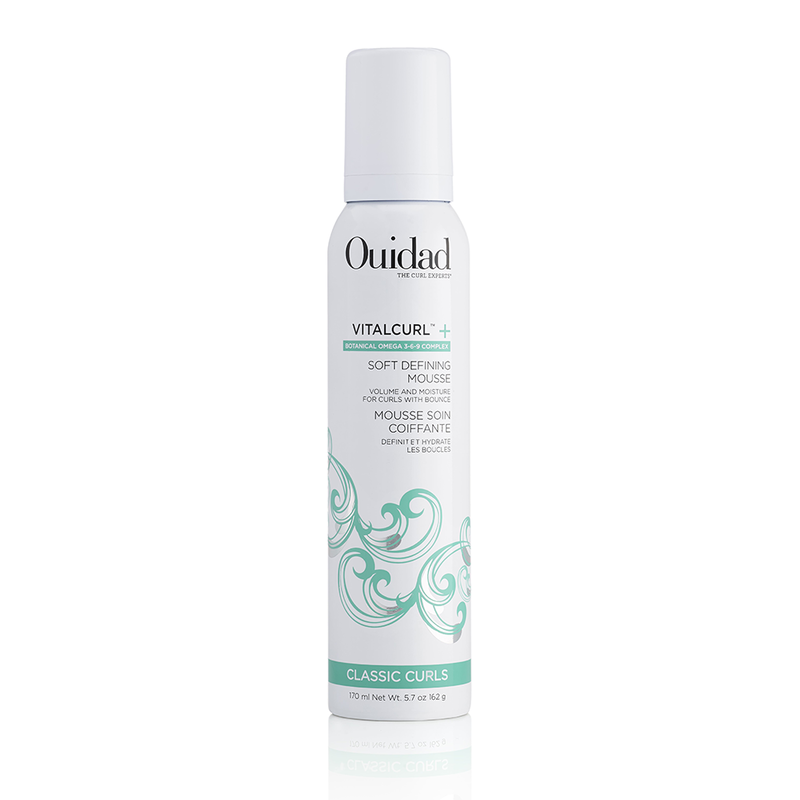 Whipped Ouidad VitalCurl+ Soft Defining Mousse leaves curls soft to the touch—never crunchy—thanks to natural botanicals like Japanese camellia. 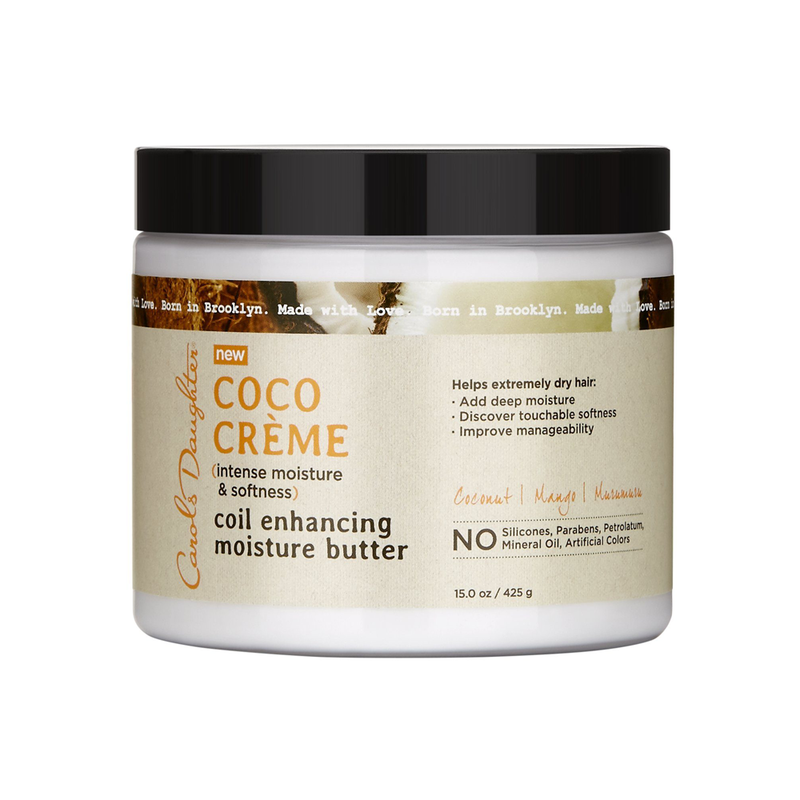 A must to keep curls hydrated and bouncy, Carol’s Daughter Coco Crème Coil Enhancing Moisture Butter adds shiny definition and serious softness. 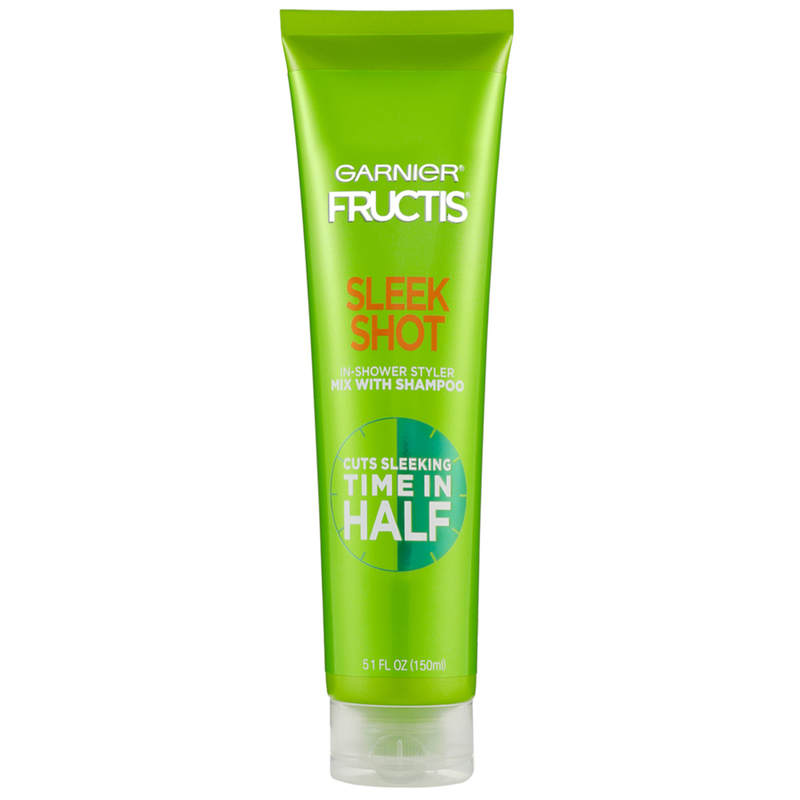 Equal parts shampoo and Garnier Fructis Sleek Shot In Shower Styler make for a smooth, hassle-free style that spares us our time and sanity. 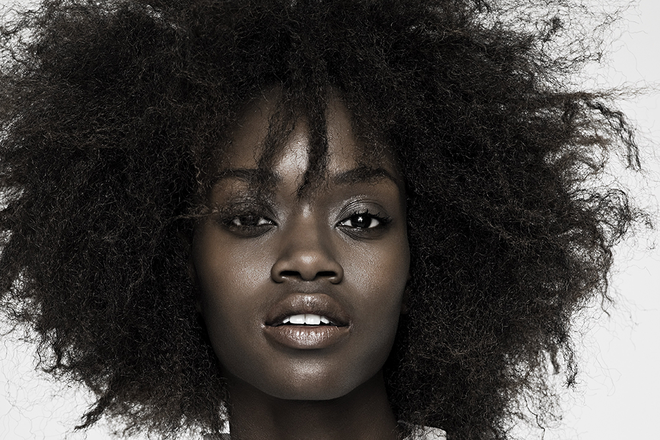 OUAI Dry Texture Foam delivers all of the volume and grit we crave from a styling paste without any of the greasy or sticky feeling. 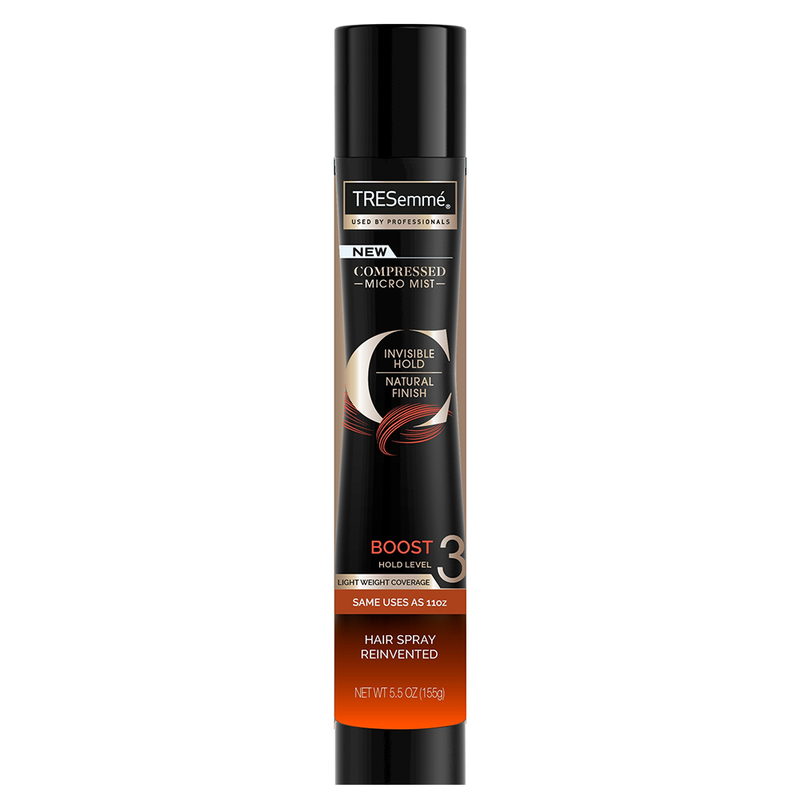 The slim TRESemmé Compressed Micro Mist Hair Spray Boost Hold Level 3 houses the same number of sprays as their larger cans, but with half the gas. 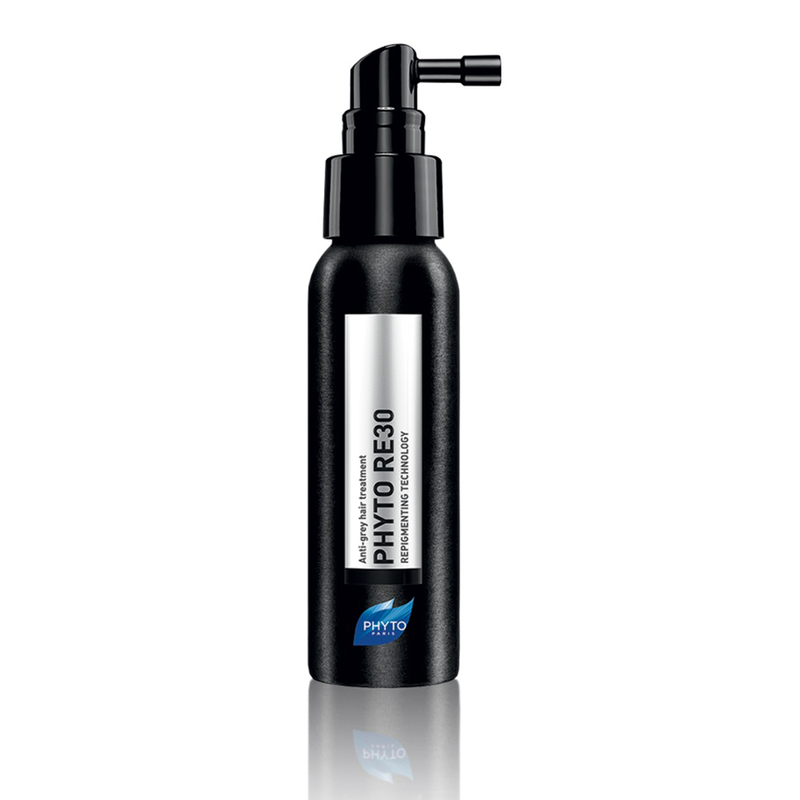 The revolutionary RE30 peptide allows Phyto RE30 Anti-Grey Hair Treatment to increase hair’s natural pigment production without the use of any artificial color—a first in the gray-hair space. 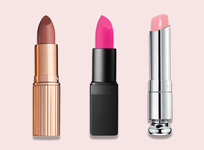 Thanks to eSalon At-Home Color, there’s finally a DIY product that takes the guesswork out of box color by delivering a customized, made-to-order kit straight to your door. Keep cool with Paul Mitchell Platinum Blonde Toning Spray, a lavender-toned leave-in conditioner made for blond, gray or white hair. 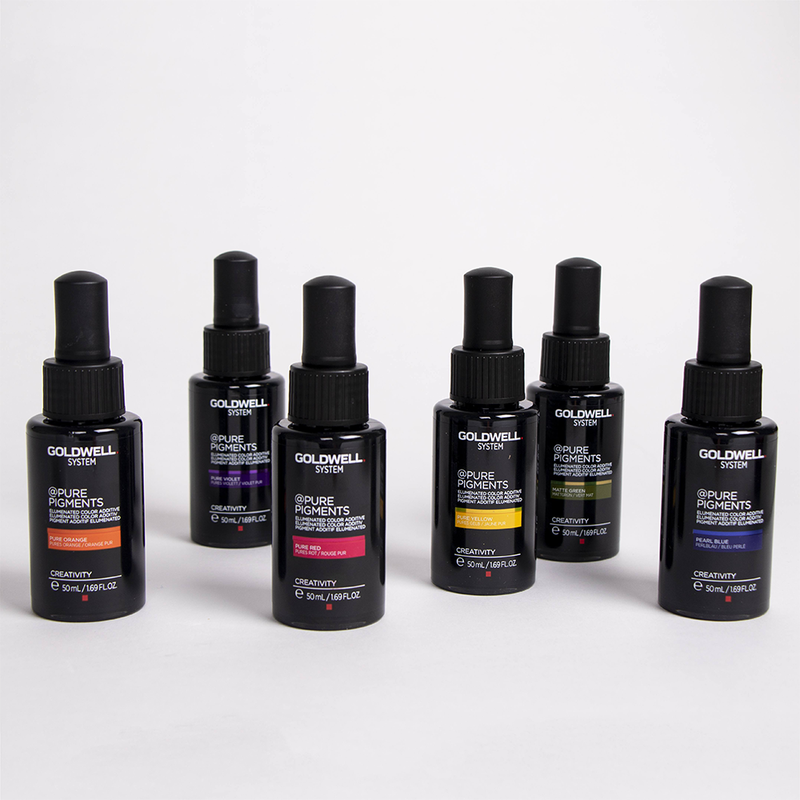 Six direct-dye additives make up Goldwell @Pure Pigments, a lineup of in-salon hues that, when mixed with base hair colors, create dreamy, prismatic shades. 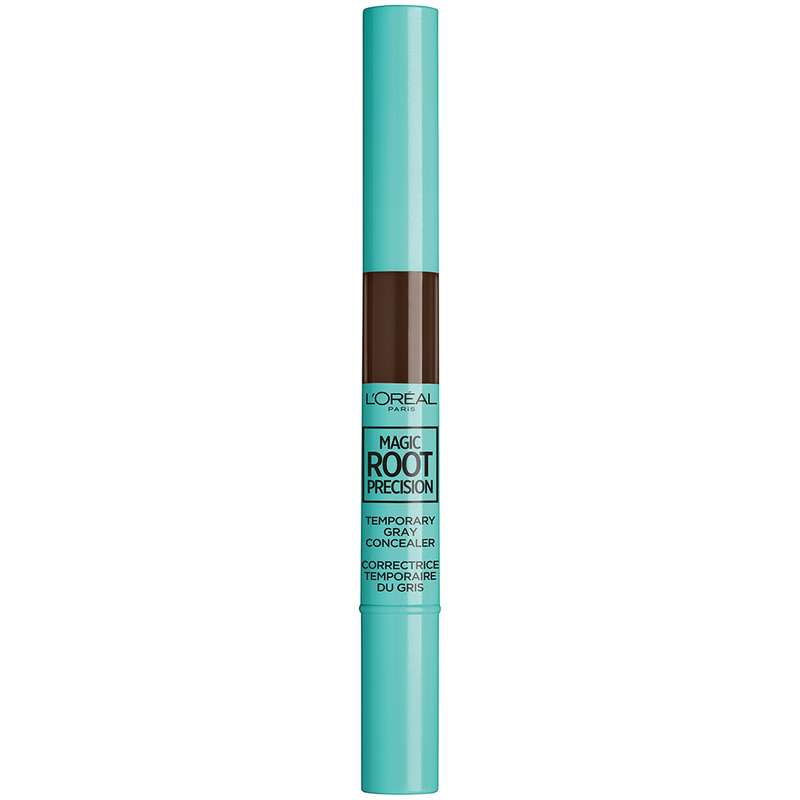 Like a Sharpie for roots, L’Oréal Paris Magic Root Precision Pen lets us stave off that color appointment for little bit longer. 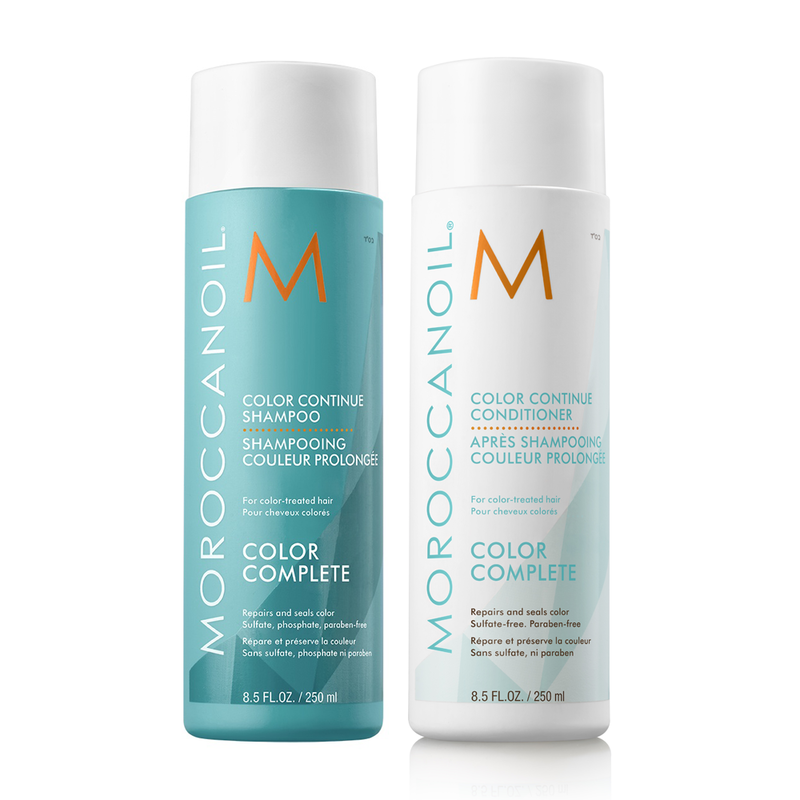 A one-two punch of luster-locking power, Moroccanoil Color Continue Shampoo and Conditioner work to improve both color retention and vibrancy. 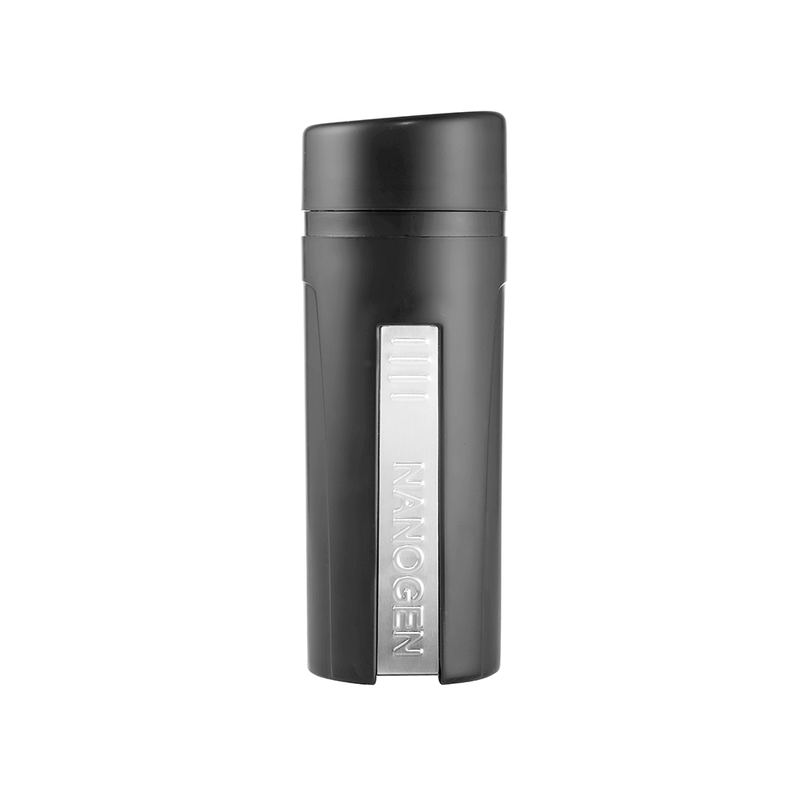 Heat-activated ColorProof BioRepair-8 Thickening Blow Dry Spray bulks up fine and thinning hair, while also doubling as a heat protectant. 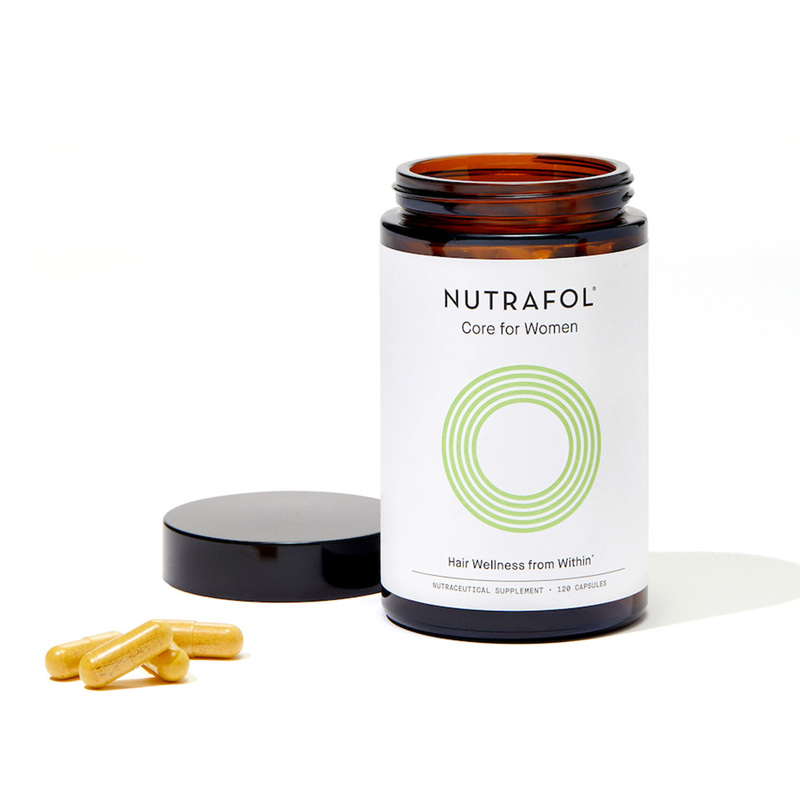 Derm-favorite Nutrafol Core for Women bottles the good stuff—a mix of marine-derived collagen, stress adaptogens and antioxidants—to tackle hair loss head-on. 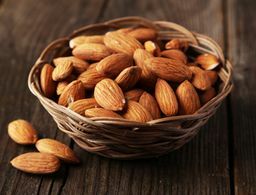 An instant solution that temporarily fills in sparse patches of hair, Nanogen Keratin Hair Fibers come in 10 shades and bind to individual strands for need-it-now density. 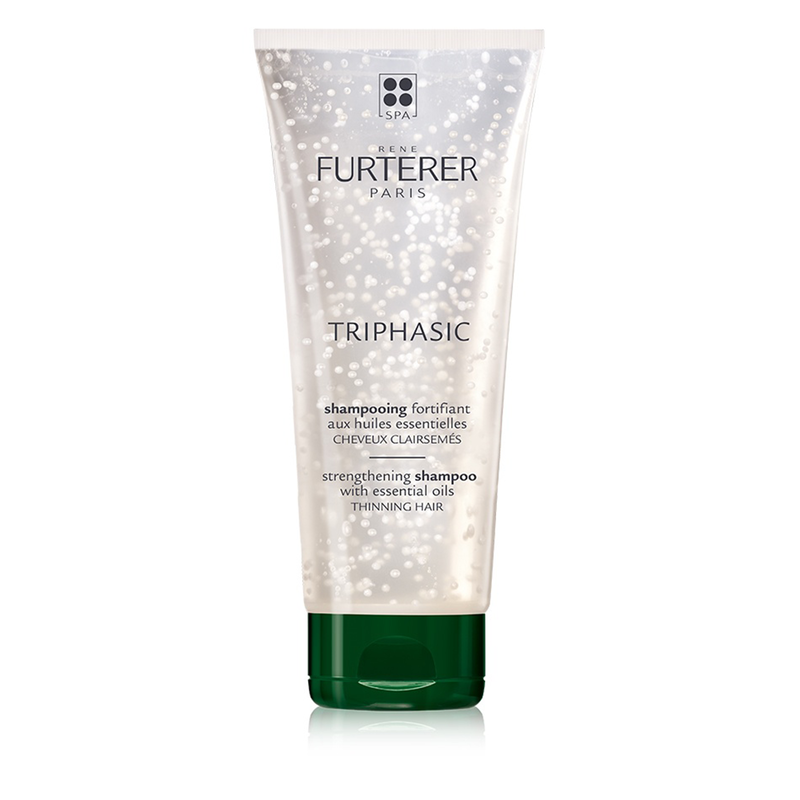 Suspended in scalp-stimulating actives, the essential oil microbeads in René Furterer Triphasic Strengthening Shampoo help fortify thinning, weak hair. 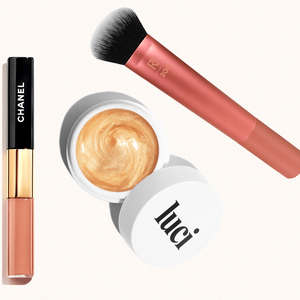 An around-the-clock fix for overplucked, patchy or aging brows, Talika Liposourcils Platinum features two formulas—day and night—for faster results. 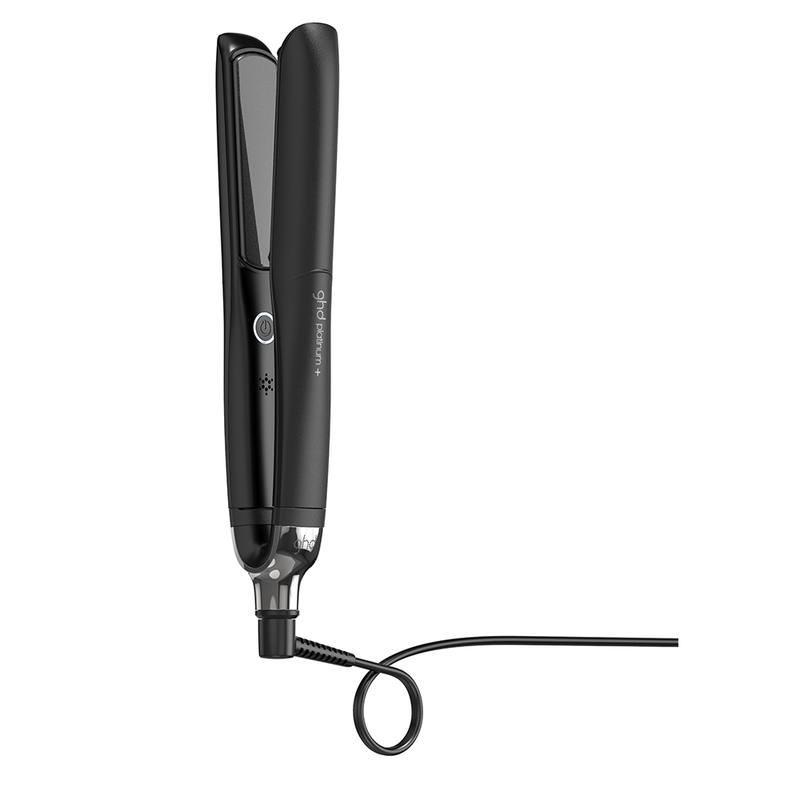 Temps are monitored 250 times per second across both plates on the ghd platinum+ styler, a smart tool that predicts the heat output different hair types need and adapts accordingly. Every pass of Drybar Brush Crush Heated Straightening Brush—a flat iron and paddle brush hybrid—polishes all hair types for a frizz-free finish. 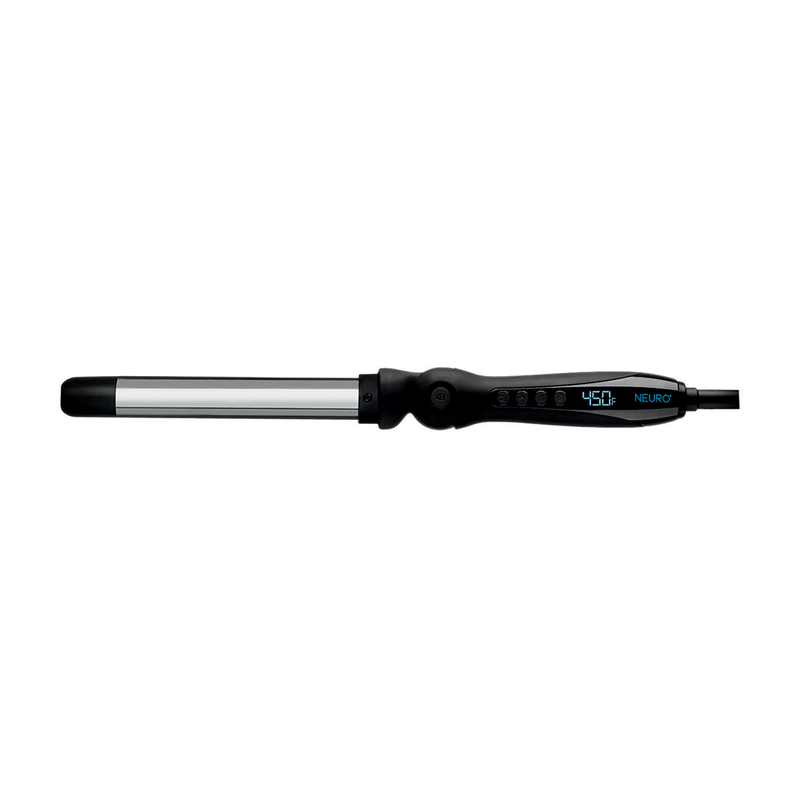 The push of a button pivots the one-inch NEURO Angle Rod Curling Iron from 90 to 180 degrees. 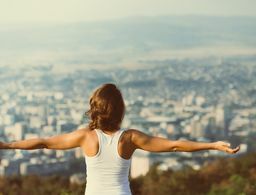 Lock it at one of the four positions to easily curl without straining shoulders or wrists. 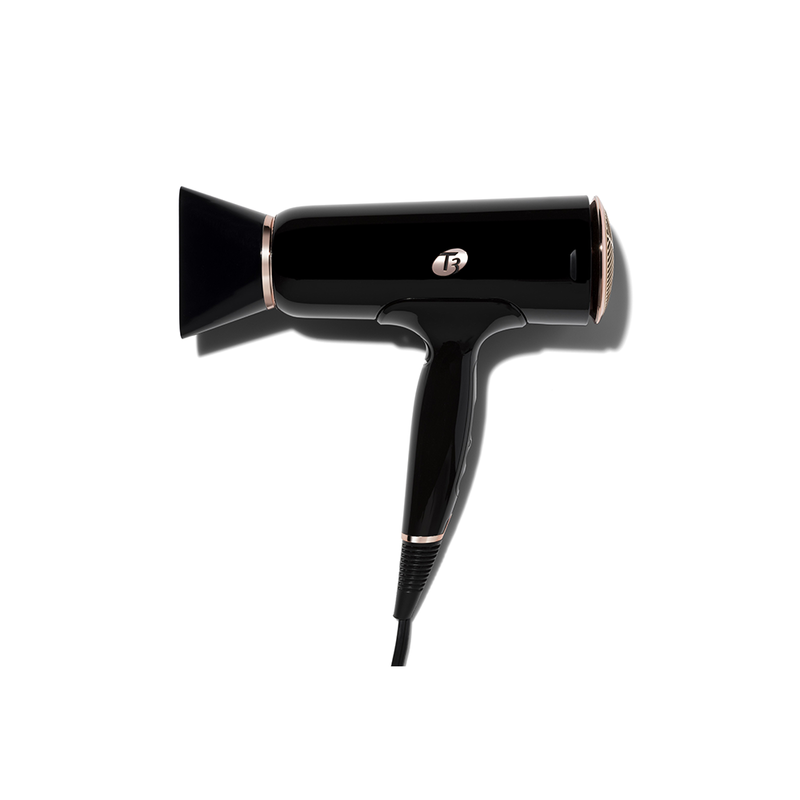 Five heat settings, a “volume booster” switch and an auto pause sensor that stops the dryer when it gets set down—the T3 Cura Luxe is the new Rolls-Royce of hair dryers.